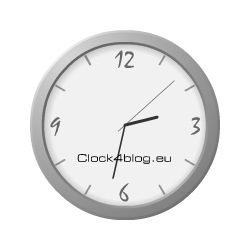 Clock4Blog.eu provides clocks that you can easily embed in your web page or your blog. All you need to do is simply paste the tag on your web page. Decorate your website with our clocks !